Join Sunriver Nature Center and the Central Oregon Mushroom Club for a special day dedicated to appreciating and understanding fungi! Mushroom display showcasing a variety of local fungi. Meet a Mycologist – Have a mushroom question? The Central Oregon Mushroom Club is ready to answer all of your questions. 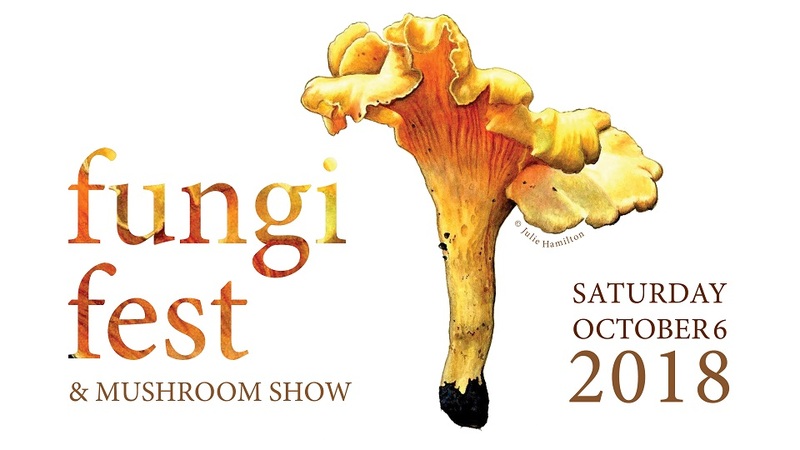 Identification Station – Bring your fungi specimen or photo for identification. Education stations with information and resources for mushroom enthusiasts of all levels. Edible mushrooms and mushroom photography/art for sale. Admission includes daytime entry into Sunriver Nature Center & Observatory.